Before you go further, here's a quick video on a unique version of Unleavened flat bread that will definitely be of interest to you. You can read more about this recipe here. Right! 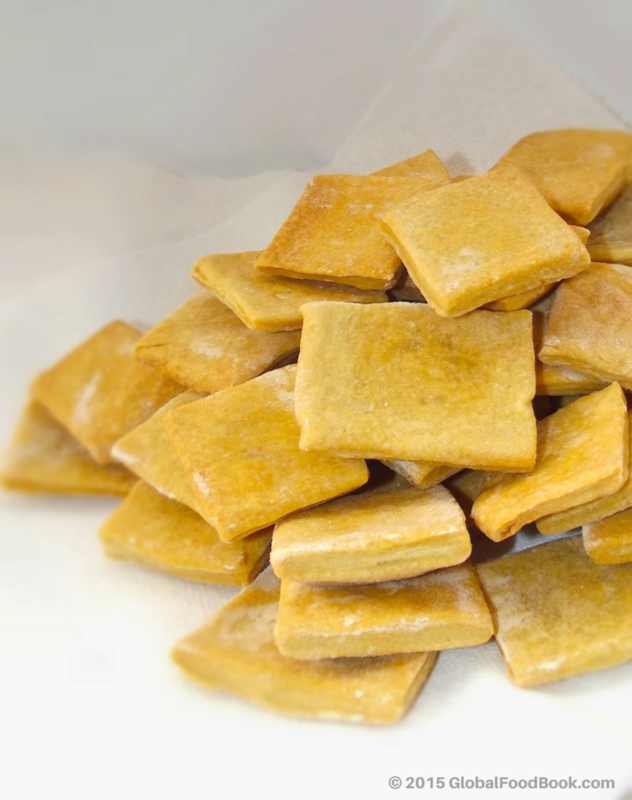 What do you know about unleavened bread? Do you know the reason for baking unleavened bread? Do you find it interesting to eat or not? It is the feast of passover and some people are getting ready for this festival while others are like ~ whaaatt are you talking about? What is passover? You can read more about passover here. Oh hang on! While some people are busy buying already-made matzos, others are busy making their own unleavened bread themselves. So the question is, what is unleavened bread? I am so choosy about my unleavened bread. Yes, I like unleavened bread especially when it is soft and tasteful but I realized that many versions are too dry and too hard for my liking. As a result, I make mine so that I can tweak the ingredients the way I want it. When I talk of flat-breads, I don't mean the usual flat-breads that contain leaving agents such as baking soda and baking powder. rather flat-breads that are exclusively prepared without any leavening agent. 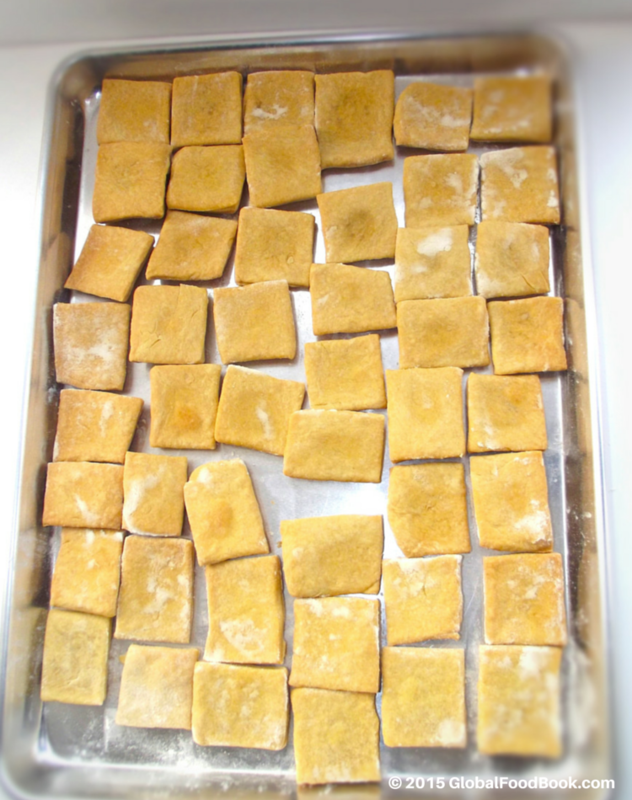 Unleavened breads are basically prepared during the feast of Passover to commemorate the biblical story of the Israelite's Exodus and the Israelites/Jews eat only unleavened breads during Passover. 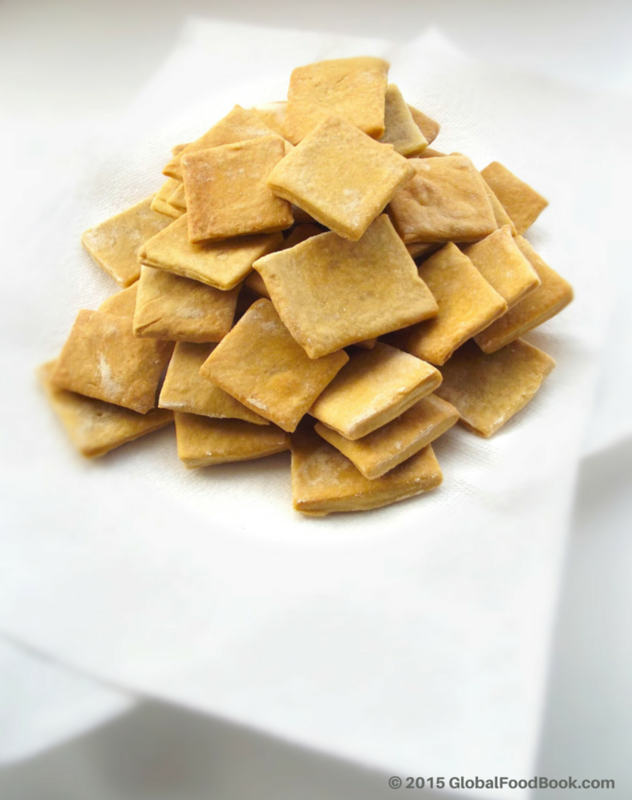 Matzo is a popular unleavened bread but you can make your own homemade unleavened bread. My family enjoys the unleavened breads and it's been a family tradition to eat unleavened breads every year; the reason why I am already used to its preparation. 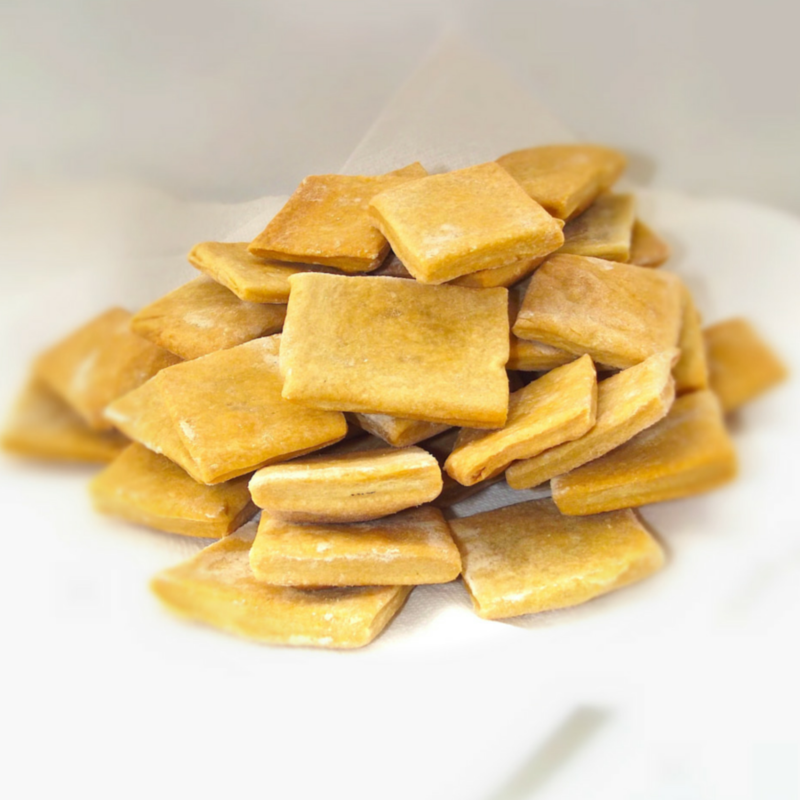 I love the soft texture of my unleavened breads and you can never go wrong with giving it a try. It is your choice to make the unleavened breads the way you prefer, either dry, soft or hard if it’s just how you want it but I highly recommend soft ones. Bake the unleavened breads until slightly golden brown; you don't want it too brownish and dry so you need to keep your eyes on the breads. Interestingly, these breads turned out very nicely exactly the way I want it. Follow the steps below to prepare yours. Preheat oven to 150 oC. 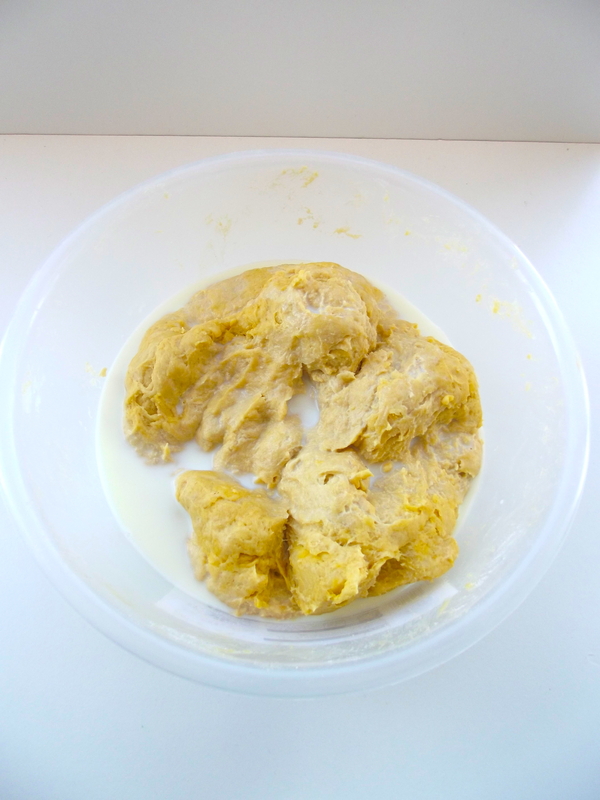 In a mixing bowl, sift in the flour, pour in the melted butter, add sugar, fresh milk, salt and condensed milk. 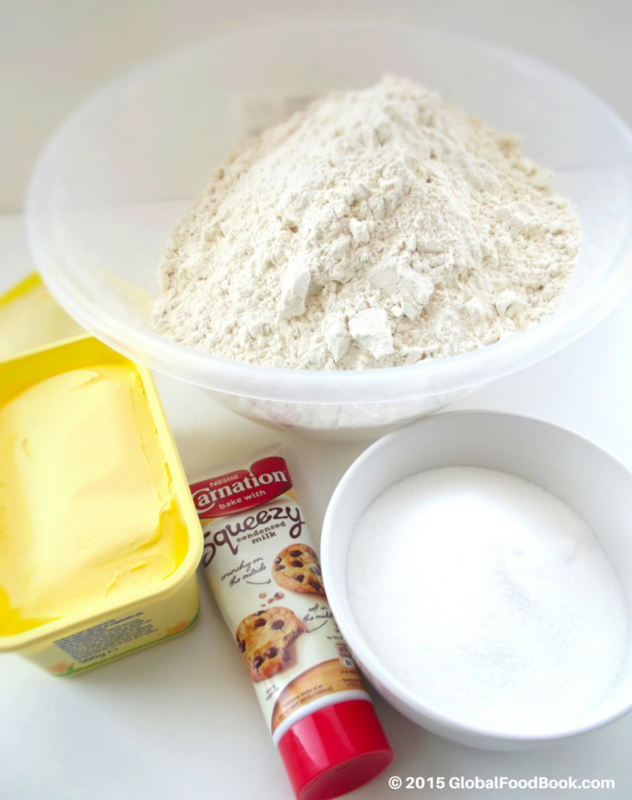 Whisk all the mixtures together to combine and form soft dough. 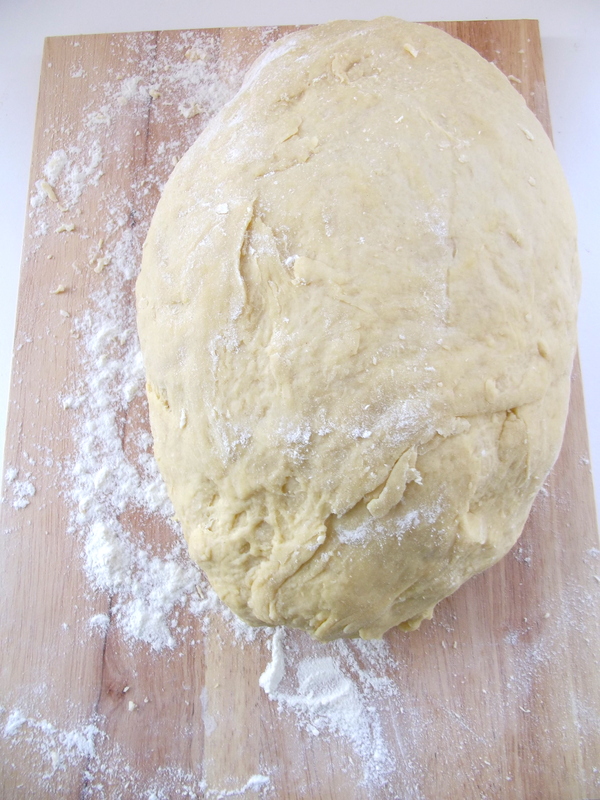 Divide the dough into four on a baking board. 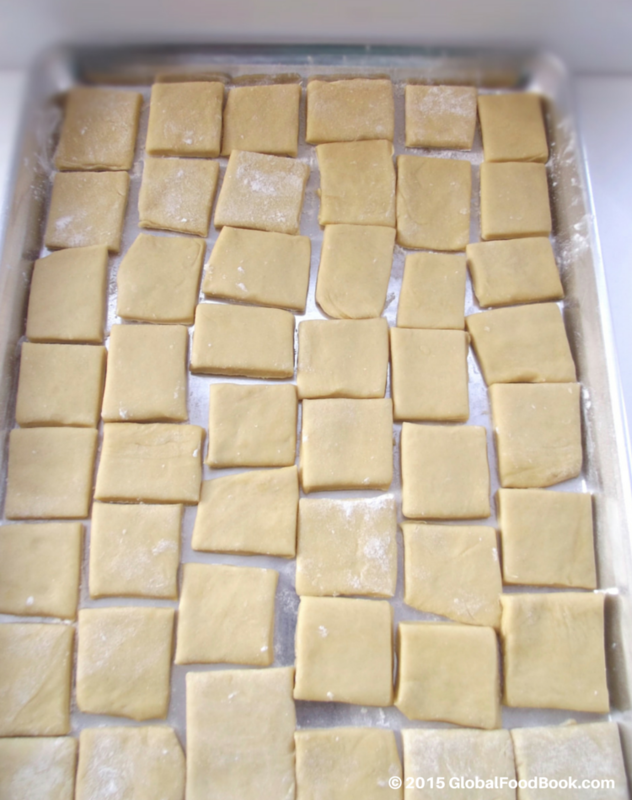 Use a rolling pin to flatly roll out each dough. Cut according to desired sizes. Sprinkle few flour on a baking pan before placing the cut dough into the pan. Place in the oven and bake until the unleavened breads are done and slightly brown in colour. Bring out from oven and allow to cool down before serving.